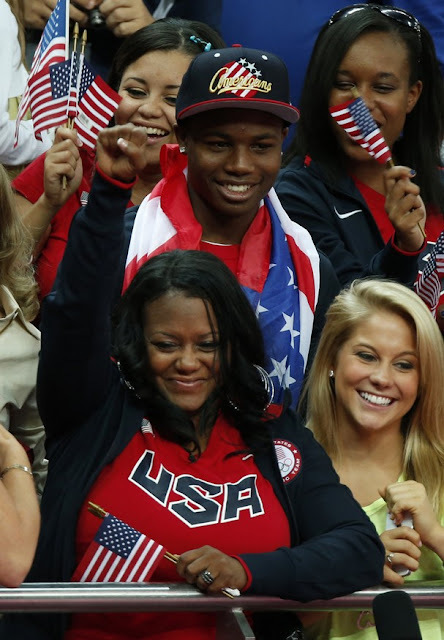 Natalie Hawkins, the mother of Gabby Douglas, sat down with CNN to discuss the sacrifice that was made in order to make her daughter an Olympian. Being a single mother of four presented a challenge for Hawkins as she struggled to keep her daughter in gymnastics. She sold her jewelry as well as took on extra shifts at work in order to make her daughter's Olympic dreams come true. She even made one of the biggest sacrifices of allowing her 14 year old daughter to leave the family home in Virginia to train with a world class coach who happened to be thousands of miles away in Iowa. In the end, the sacrifice paid off. Her daughter is now an historical Olympic champion whose name people shall remember for years to come.